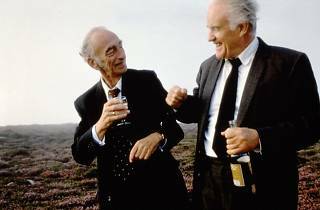 The Can Basté Civic Center hosts this two-day festival of Celtic and folk music that's actually more than just a music festival. 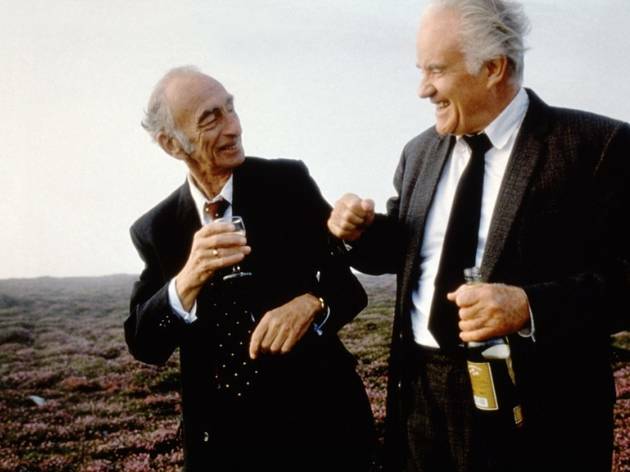 On Friday there's outdoor cinema with the screening of 'Waking Ned' (Sat 10pm), something the organisers are calling an 'Irish session' at 7.30pm, and a lunchbox dinner at 8.30pm. On Saturday things kick off in the morning from 10.30am with workshops of, among others, Irish dancing, violin and baking pastries with Irish inspiration. The concerts get underway at 7pm with Invernalia & The Claddagh Ring Dancers, Irish Corner & Aires Celtas, and Cabo Norte.